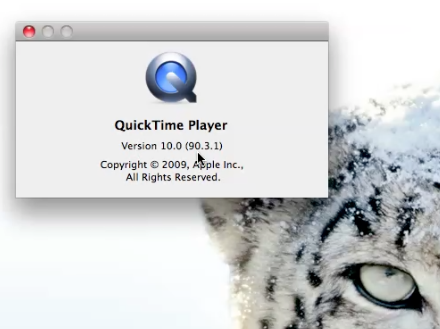 For agile software developers, Apple's new Quicktime 10 is a great new tool. Now with a few clicks, you can demonstrate a feature or a bug by recording your desktop as easily as you might use Ctl-Shift-4 to capture part of your screen. This is somewhat limited by an inability to record sound, especially the developer or user explaining the feature or issue at hand. I think this new functionality is a real benefit despite the fact that a lot of video editing people have been trashing the new Quicktime 10 video utility that comes with OS X 10.6 (Snow Leopard). What is your experience with AJAX? What are your preferred frameworks? Can you provide any URLs for examples of your work? We have a lot of experience using AJAX with a variety of frameworks and libraries ranging from Prototype, Yahoo UI to jQuery. A recent example of our work with AJAX can be found at:http://knowmyfood.com. To be honest, we have always been too busy to attend analytics conferences. For example, in my case, I have been developing in SAS for more than twenty years, but I have never been to a SAS conference. But this year, I am at least going to compile a list of some of the ones that look relevant to us. I will update this blog entry over time. April 11-14, Seattle. SAS Global Forum. $995 onsite. 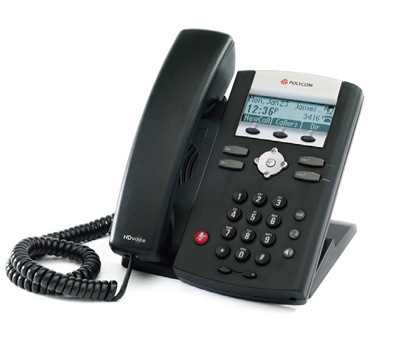 To give you an idea of what the difference is, this is what an HD call with a Polycom 650 sounds like, and this is what the standard phone call sounds like. One thing that seems to be very unique about us is that we really do paired programming. This practice is not for everyone by far. A lot of people don't get it and won't get it. But for those that get it, we are one of the few deep practitioners. Pivotal Labs, of course, is another one. Just from talking to people from other leading development shops it seems like 90% or more of Ruby on Rails agile companies do not practice it to the extent that we do. Paired = higher quality & lower risk of project interruption. Learn more about Paired Programming on Wikipedia, including information about research on its effectiveness. April 9-10, Reston, Virgina.Ruby NationRuby conference. SOLD OUT. April 14-15, San Francisco, California. Chirp Twitter Developer Conference ($469). April 20-21, New York, NY. #140Conf ($140). May 22-23, Krakow, Poland.EuRuKoRuby conference. For reference, see EuRuKo 2009. May 22-23, Gothenberg, Sweden. Nordic Ruby conference ($809 -600). June 7-10, Baltimore, Maryland. RailsConf O'Reilly Ruby on Rails conference ($695). August 4-6, (near) Jacksonville, Florida. BizConf. A Hashrocket founded conference ($1,570). I will come back and update this post over time to keep it fresh. Google's Nexus One Android smartphone may be the turning point for Android in its battle for respect from the otherwise iPhone-carrying set of consumers. Or maybe not (see this New York Times article). Released to Google employees about a week ago, the Nexus One was released to the general public on Tuesday January 5th, 2010. We took this opportunity to take some photos. I was particularly impressed by the camera on the Nexus One and its vivid colour. The image of red lips below is completely unenhanced (colour was removed from the rest of the image to ensure our attention was not distracted). I did an Android phone photo shoot today. In a few days we will publish some shots of the very latest models. We develop for this platform. I'm pleased to see Senr.net making a difference. 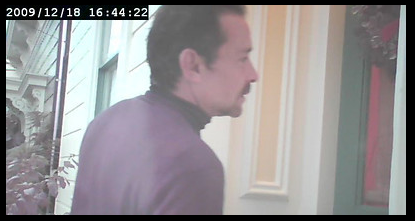 Over the holidays, it helped one user capture video of someone stealing a wreath from their door. We hope the guy gets caught because that is such a lowlife thing to do. We spent many hundreds of hours helping Adam Beguelin create Sensr.net from its inception early this year. We think it is very cool, and love to see it at work. Adam writes about this more on his blog. With the exception of the these holidays, East Agile Vietnam (EAVN) is open from 9 am until 6 pm, Monday through Friday (IST, Indochina Standard Time, UTC+7). Our office in Vietnam haslimitedstaff during the following holidays in 2010 (11 days). Friday February 19th (office holiday).